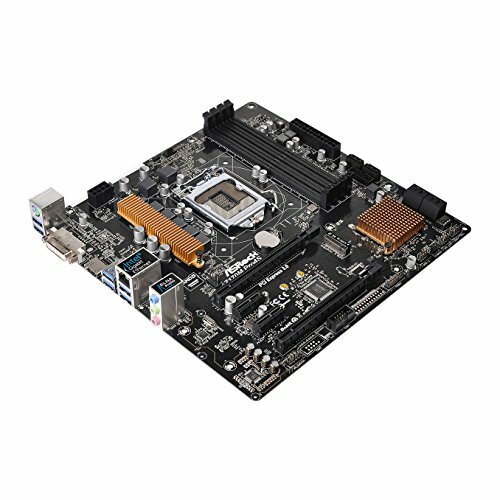 I wanted to upgrade to the 1151 socket and I was trying to find the best/cheapest option on the market. Nothing fancy but its a z170 chipset. I will take it. I was going for mATX but I found the ATX on sale. 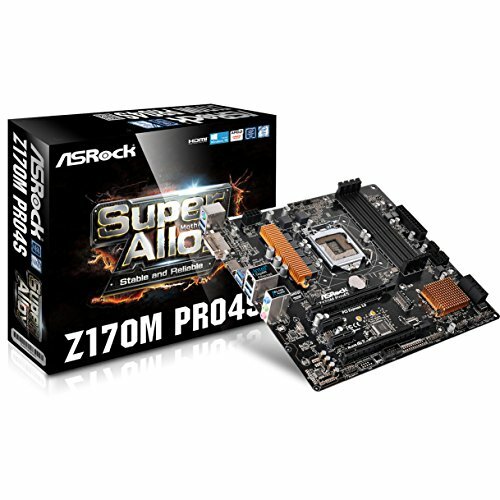 Get the size that suits you with a z170 for "future-proof upgrades" to a better CPU in time. This board does the trick. 2 fan headers left just enough flexibility for my fan profiles, and ample usb 3.0 ports supplied me with all the connections for my basic needs. 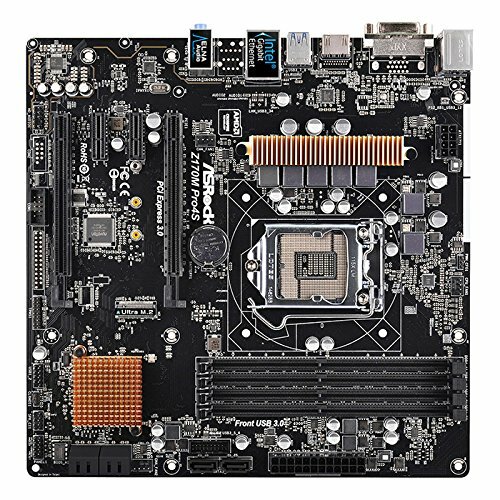 While it's feature-set is rather small, this board's value is hard to beat in the Matx form factor. Using ASRock's Sky OC to overclock my locked processor was a breeze. I experienced issues with the BIOS freezing up past 4.3Ghz, but this is likely due to my own failings. Great motherboard. Very stable. Instructions are scarce so be sure of what wires plug into where. I recommend. from completed build First build. 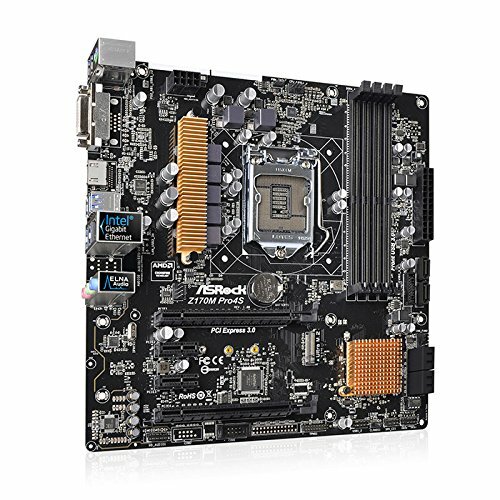 "Keanu Reeves"
For a small and slightly older motherboard, this does really well. 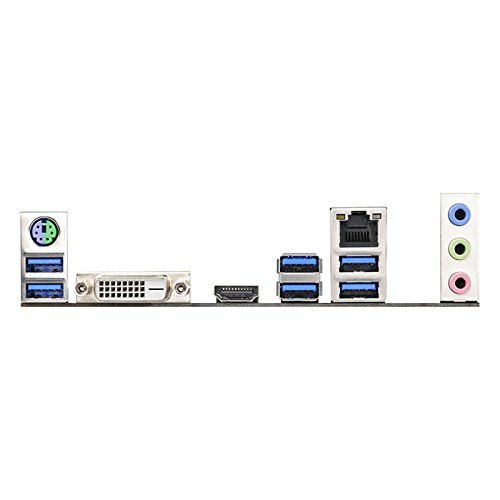 Its cheap, has an M2 SSD slot, and is an easy setup.